What does espresso BAR pressure mean: 9 or 15 bar coffee machine? 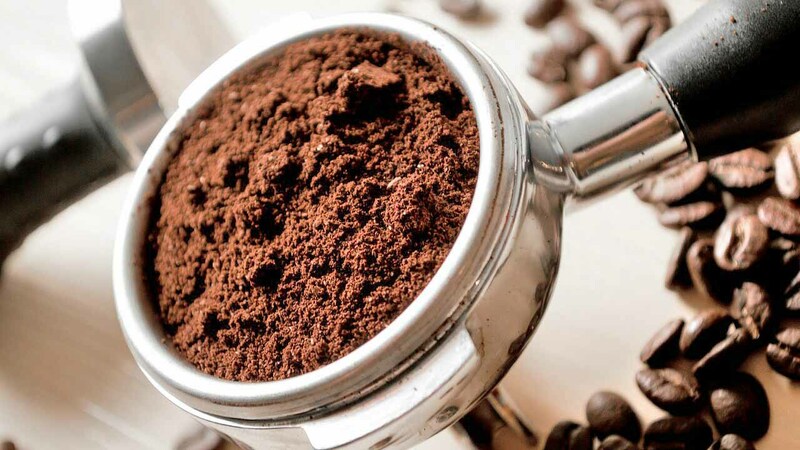 There’s a lot of confusion about bar pressure in espresso coffee machines. Professional machines are set to brew coffee at 9-bar of pressure, while home or semi-professional machines are often quoted to have around 15-bar. In this article, we’ll explain what espresso bar pressure actually means, and what level you should look for when buying the best coffee machine for you. See also: Nespresso Krups Prodigio review. What does espresso “bar” pressure mean? First of all, let’s address what a bar is. Bar is an abbreviation of the Greek word “baros” meaning weight. Traditionally, a bar is used to measure atmospheric air pressure, with the standard measurement defined (at sea level) as 1 bar – which 1.47 pounds per square inch (psi). It’s as simple as that. So, when you hear a machine has 15-bar of pressure, what that actually means is the pump creates 15 x 14.7 psi of pressure. Or in other words, it generates 217 psi of pressure. What bar pressure should an espresso coffee machine be? 9-bar (at the brew head) is always the aim. This has been the goal for over a century now, dating back to the first modern espresso machine designed by Italian inventor Luigi Bezzerra. He found that pushing water (heated to the ideal brewing temperature of 90-95°C) through finely ground coffee at a bar pressure of 9 produced the best coffee. Anything above or below 9-bar will push the water through too quickly/slowly – resulting in espresso that’s either too weak or too thick and strong. 9-bar of pressure is still the standard all machines aim for today. So why do domestic and semi-professional machines sometimes have 15-bar (and sometimes above) machines? See also: Best De’Longhi Coffee Machine. Domestic machines are a lot smaller and cheaper than the professional espresso machines. So while the machine may have 15-bar of pressure at the pump, by the time the water reaches the brew head this is significantly lower. If the machine is setup correctly the brew head pressure will be around the perfect 9-bar mark, regardless of what pressure the pump creates. Some of the more advanced machines have OPVs (overpressure valves). Look for these in a machine’s spec sheet. OPVs regulate the pressure of a machine. When the pressure is under 9-bar, the valve will not open. When the pressure is over 9-bar the valve will open and let the water escape, resulting in a steady water stream of 9-bar. Watch the video below to find out more about what espresso bar pressure means. Not quite what you’re looking for? Take a look at our review of the gorgeous Smeg ecF01 coffee machine.